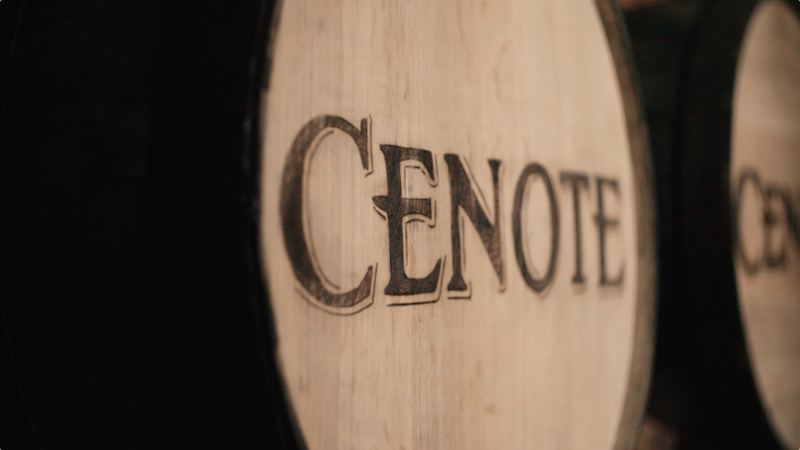 I had the opportunity to edit this commercial for a bespoke new tequila brand, Cenote. 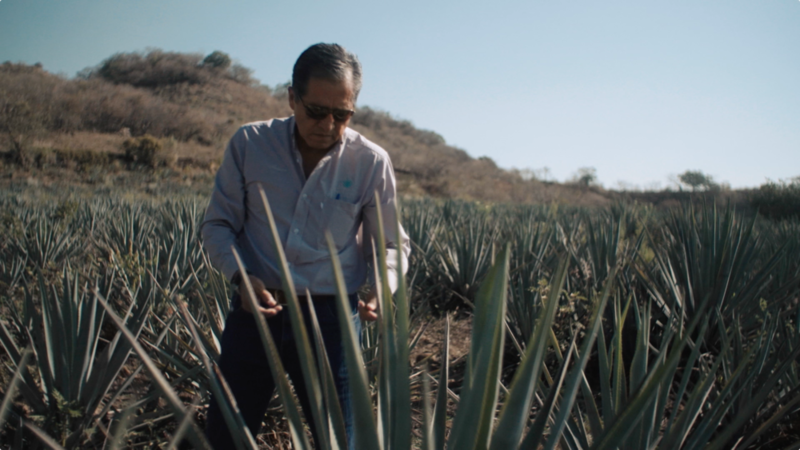 Using footage and interviews obtained at the farmland and distillery in Mexico, we constructed a narrative that would appeal to the love and soul that goes into creating Cenote Tequila. 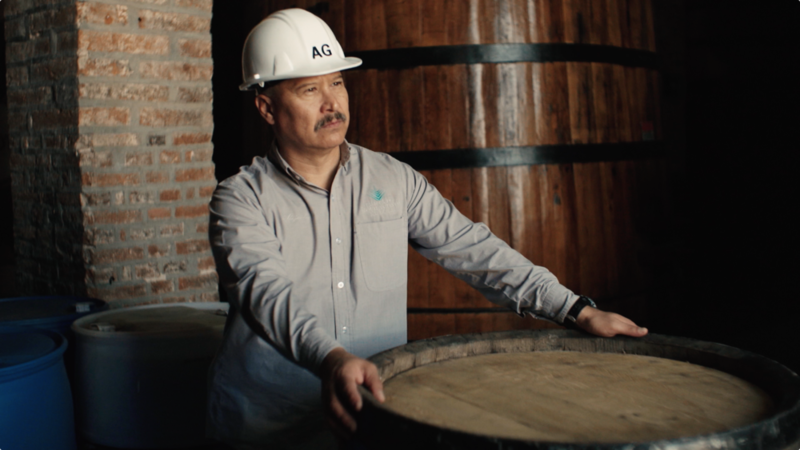 We didn't want to water down, so to speak, the commercial with a less authentic sounding voice-over, and instead opted to work hard to craft a story using the interviews. I edited this piece for Torre Catalano at The Colors You Like.